On June 30th, 1864, Abraham Lincoln signed three bills into existence. One increased import duties. The second broadened the income tax to better fund the ongoing war. 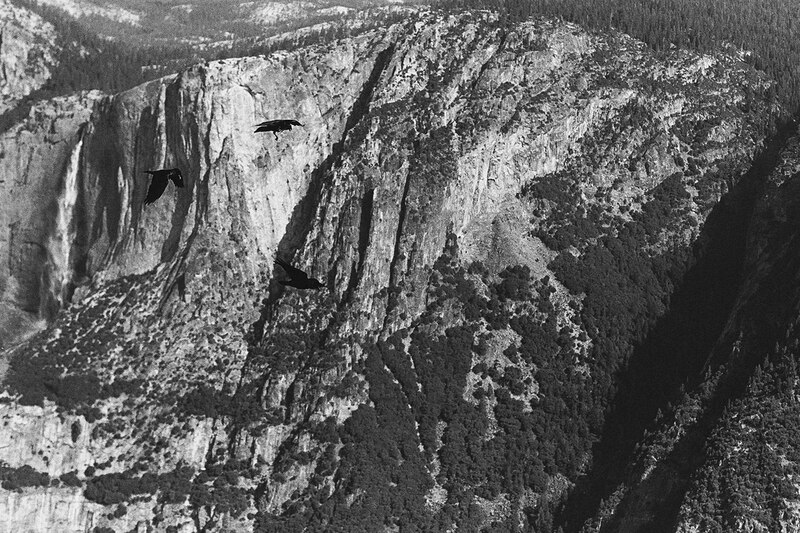 And the third was a law that would forever preserve 60 square miles of valley and trees he had never seen, thousands of miles away in California – the Yosemite Valley. Let us escape from the desert. And let us go toward the wildness. Even if you haven’t ventured into Yosemite firsthand, it’s unlikely you’ve gone without experiencing a few glimpses of the historic national park. Maybe it was in 3rd grade gazing up at the walls of the dental office waiting room. Or maybe it was last week on Instagram, sandwiched between a Kardashian selfie and a snapshot of your brother-in-law’s dessert. Or perhaps, if you haven’t changed the desktop background on your new Macbook yet, you gazed at the famous slab-sided southwest face of Half Dome just a few minutes ago. 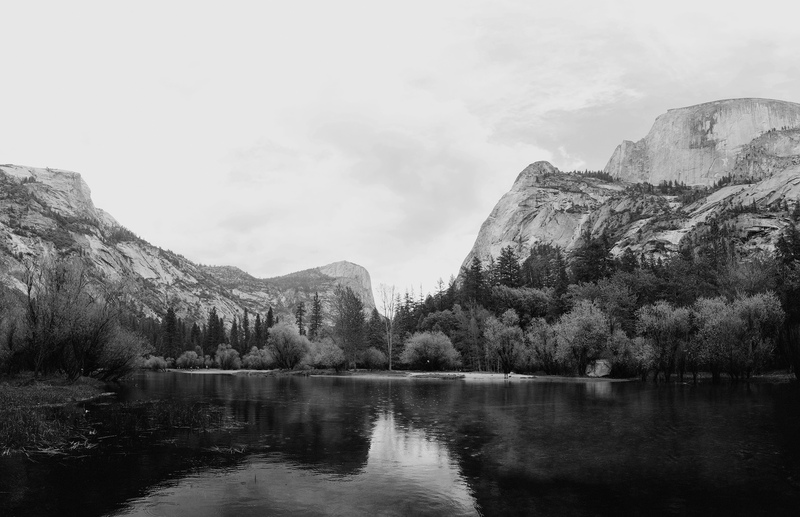 As one of the most trafficked and photographed locations in the world (thanks in part to Ansel Adams), Yosemite has captured the attention and wonder of millions. And while Mr. Adams single-handedly inspired generations of photographers with his well framed black and white exposures, the most significant contributions to the valley’s popularity are from those that came long before him – those men and women who had the foresight to combat the economic opportunities afforded by manifest destiny with a fierce pursuit of maintaining that which many consider the greatest asset of America – its land. While we often find ourselves proud if the impact of our work lasts through next Friday, these courageous individuals dedicated themselves to work that would preserve through generations. The ‘Garden of Eden’, be it biblical geography or metaphorical concept, is a place that points us back to our origins – when we cohabitated intimately with nature. And so, when we visit the raw and untouched corners of the planet, we are engaging the world in the way we once did. In some way, it feels like we’re going home. it feels like we’re going home. And not only does Yosemite hold us captive with its wildness, but, thanks to the democratic spirit of preservationists and presidents alike, we together hold its wildness in mutual ownership of the land as an American National Park. Today, as we find ourselves constantly consuming the digital now, the trending, the ‘here today and gone tomorrow’, we find a growing thirst for this kind of place. Places with a certain kind of permanence. Despite the proliferation of selfies and “get 15% off this watch – link in profile”, there seems to be a growing number of young individuals dedicated to experiencing and capturing the majesty of the American landscape. And, while tempting, this should not be hastily blamed on trend. Rather, our digitally saturated lives, curated into organized packets of pinboards and data feeds seem to have pushed us, inversely, toward those things that are uncategorically wild. Things that are beyond us. Things that are untouched by man. 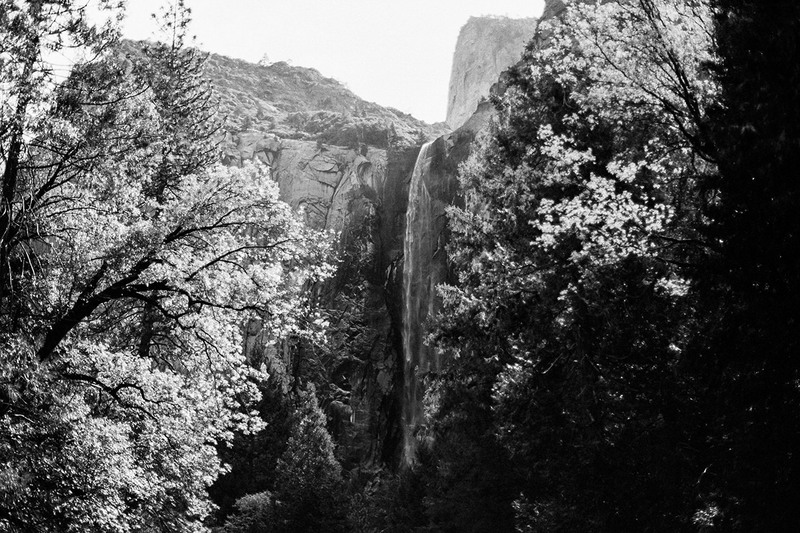 Last month, we ventured out to capture some of the untouched beauty and permanence of the Yosemite valley. 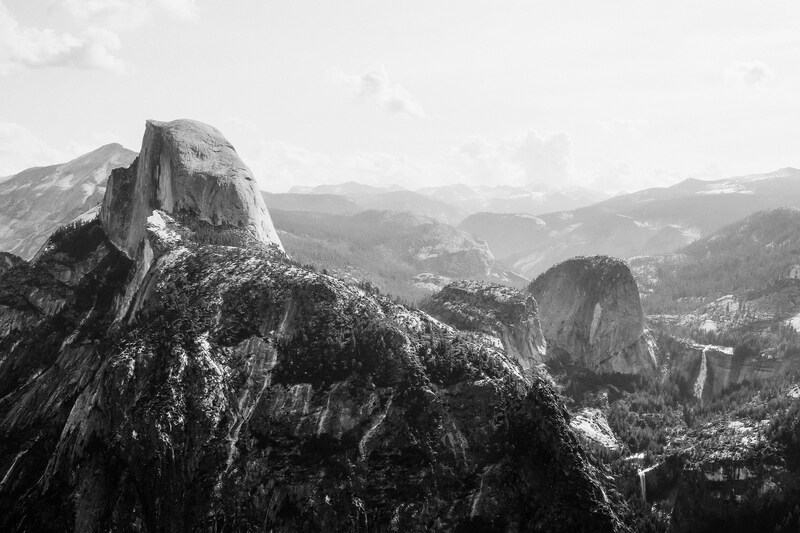 However, while these photographs may provide a window to its beauty, Yosemite is a place that simply cannot be fully appreciated in digital form. It must be experienced on its trails. Between its trees. Alongside its winds. Beneath the weight of its granite and soul and history. And so we say ‘go forth’. 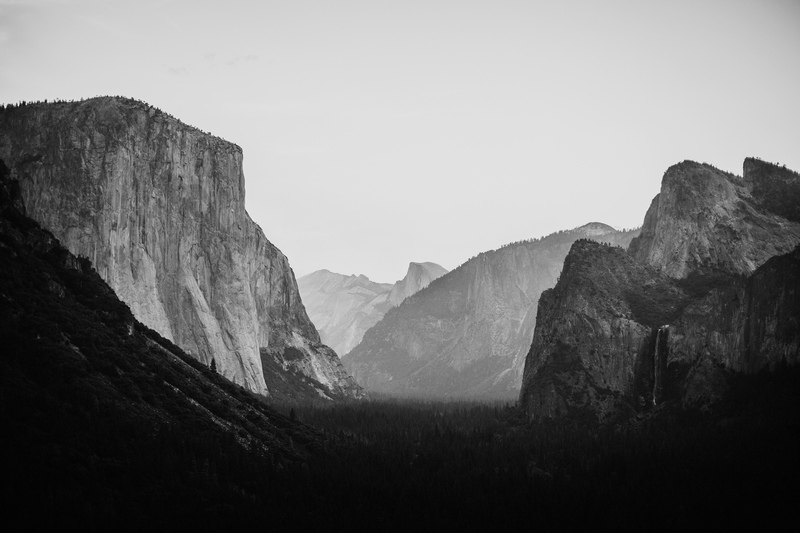 To Yosemite itself, or really, anywhere there is a great expanse of untamed earth. Any place that is, as Thoreau aptly wrote “an oasis of wildness in the desert of our civilization”.